If you’re sad that Breaking Bad has now concluded, then perhaps news that the spin-off show featuring the show’s indefatigable lawyer Saul Goodman will be headed exclusively to Netflix in Europe and Latin America will give you some Christmas cheer. Better Call Saul, the advertising slogan for the somewhat hapless character’s services in Breaking Bad, is also the name of the new show, which will air shortly after the programme is shown in the US on AMC. 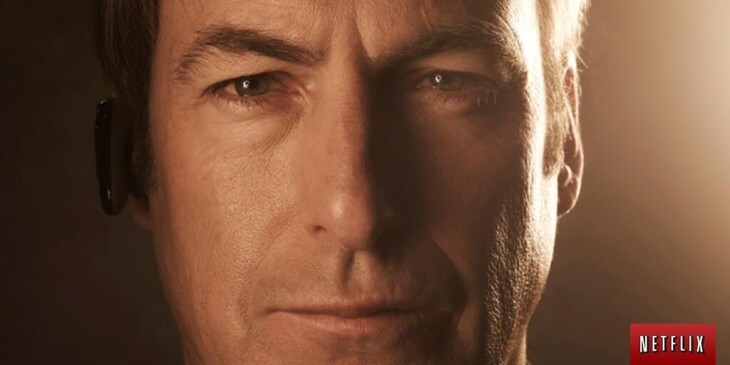 The series is as a prequel set before Saul ever got involved with Walt and Jessie and their crystal meth making ways. Following the season finale on AMC Networks, viewers in the US will be able to stream the whole series on Netflix.